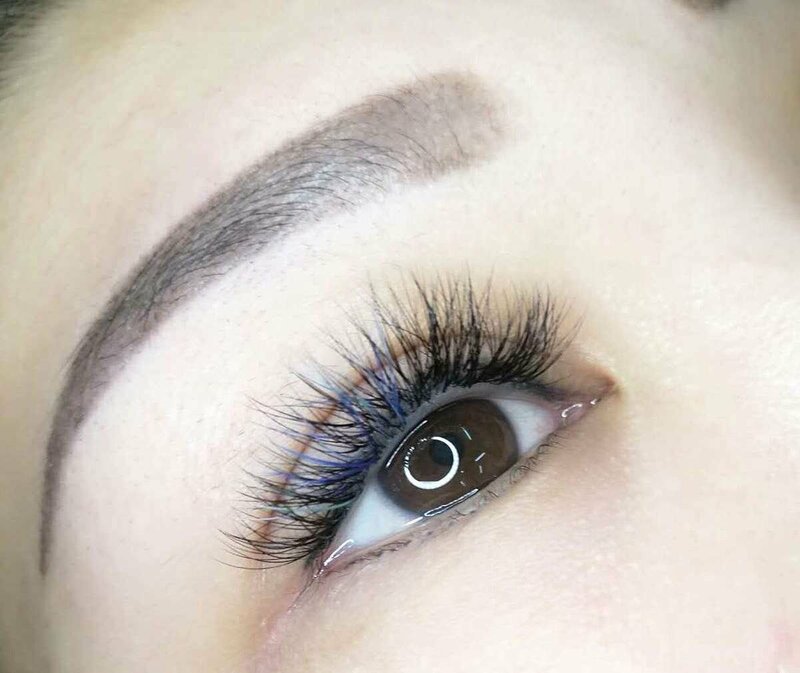 Mist eyebrow embroidery is a semi permanent makeup that last 1 to 2 years while giving your eyebrow a natural look without using eyebrow pencil. 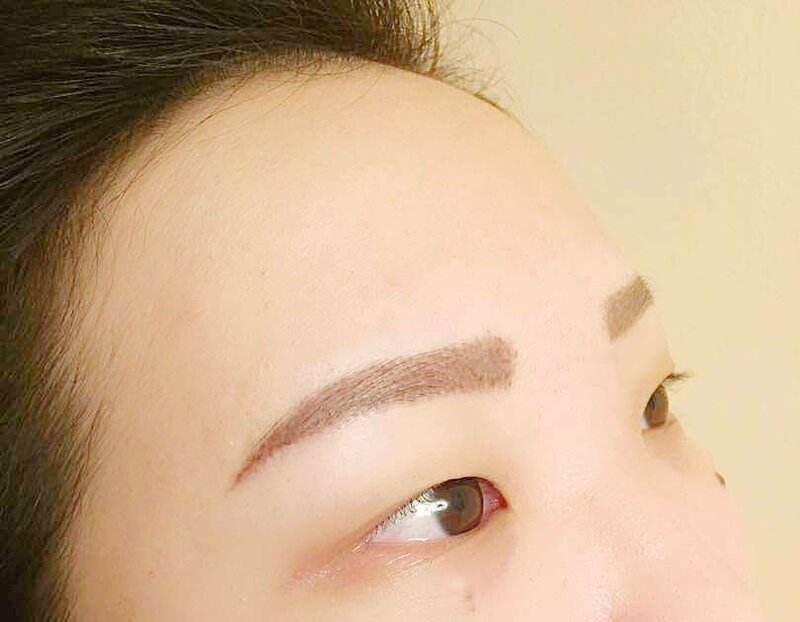 It is suitable especially for those who have very thin original eyebrow. This is a new embroidery technique that does not cause pain. It give you whole new set of fuller looking brows, and cut short your makeup time immediately! Who will be arriving at your doorstep? Click this link to view membership rewards.